For those not yet acquainted with GIRLI, think an Instagram-era Shampoo. Not a straightforward pop act, her music is nonetheless catchy and easy to consume, meaning it’s not difficult to see the Spice Girls influences shining through. Tonight the average age in the room skews young, making the audience a very energetic one indeed. 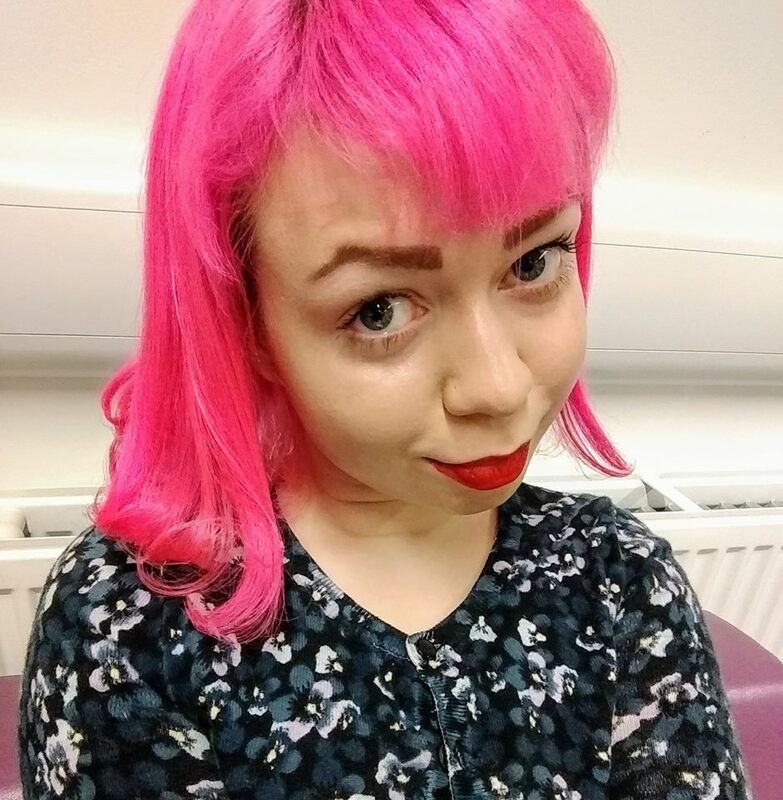 Everywhere are teen girls wearing baby barrettes or with glitter on their cheeks, a picture of offbeat feminine youthfulness. Which is why it’s slightly odd when the night begins with local indie rockers Lilleburn, a relatively newly formed duo who debuted last August. Evoking the Arctic Monkeys, the band are the only male or indie rock act playing. A little derivative, but nonetheless help warm up the audience, and there’s a touch of gender subversion through “Tell Me I’m Pretty” and a cover of Cure’s “Boys Don’t Cry”. Birmingham native Tayla brings a club-friendly fusion of hip-hop and R&B that shows real potential for mainstream success. Wearing her 2000s influences proudly in a crop top and trackie bottoms, she exudes a quiet confidence, accompanying her performance with some stellar dance moves. Final support act Ashnikko is an overtly feminist hip-hop act who, like GIRLI, also happens to look like an anime character brought to life. Combining long blue braids with a huge choker, oversized t-shirt, and platforms, Ashnikko’s Instagrammable aesthetic brings to mind ‘fetish rapper’ Tommy Genesis. Musically, she’s more reminiscent of Bbymutha, combining trap beats and sexually explicit script-flipping lyrics. Ashnikko has flow, and standout performance “Invitation” makes a welcome intervention against sexual harassment, but she comes across as trying a little too hard. 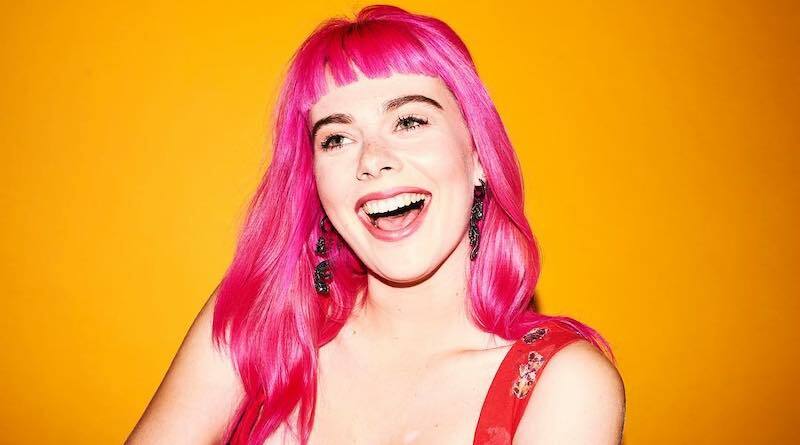 When GIRLI finally gets onstage, she wastes little time getting into the swing of things, providing an energetic performance that gets the whole room jumping. Her sprightliness means she isn’t onstage long before her skirt falls off, but she takes it in her stride, remarking that such wardrobe malfunctions are why she’s wearing funky shorts, before continuing like nothing happened — an incident that exemplifies her carefree confidence. Quirky but unpretentious, the mood of the set is upbeat and uplifting. No doubt, there’s a good amount of well-placed anger here, but GIRLI’s attitude towards those who’ve wronged her is defiant: if you think you’re too good for me, that’s your problem. It’s certainly one that resonates with the younger audience, and it’s great to see her providing them a positive role model. For those whose teens are long past, the message may not be so resonant, but it’s still a highly enjoyable performance. Towards the end, her energy lags, but when she returns for an encore she’s back on form. Judging by how ecstatic she’s made the crowd, the future looks bright for GIRLI.